Fire resistant compartments or buildings will typically incorporate transitions between floors and walls, adjacent walls and other fire resistant barrier intersections. Often, these joints are designed to cater for building movement, and to avoid the transfer of loads during heating and cooling of the building, into the elements themselves. 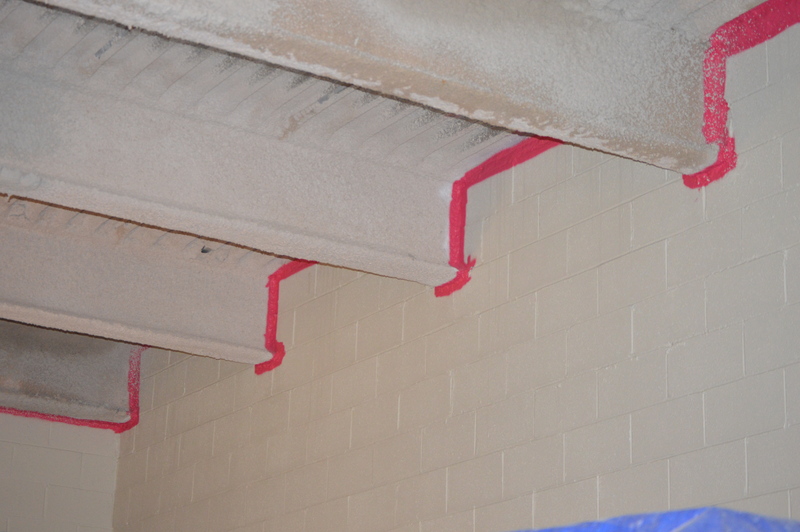 Fire sealing systems for control joints must allow for movement while providing effective firestopping qualities. Have a project for ODF? Get in touch and we would be happy to see how our services and expertise can suit your needs. Founded in 2001, working since 1987, Old Dominion Firestopping has grown to become one of the Richmond’s area’s leading commercial firestopping contractors and has successfully completed projects across the East Coast. Our work has earned us an industry-wide reputation for consistently delivering exceptional firestopping services on projects ranging from tenant fitouts to Govermental Projects including the State of Virginia Capital Building. © 2014-2019 Old Dominion Firestopping. All rights reserved.